We have fond memories of taking our drivers test on the day we turned 16 and then going through the process of getting our first car. Mine was a 1976 Honda Civic wagon that we bought for $600. It was a stick and it got me from A to B so I was grateful for it. I replaced the front struts and rear shocks and changed the oil. 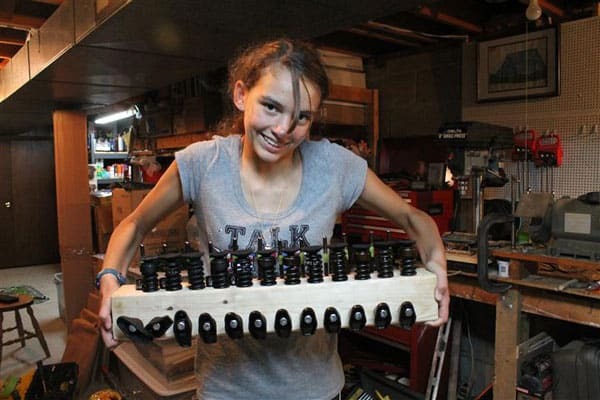 I also installed an Audiovox tape deck, but that was nothing compared to what this 12-year old girl has done. The car blog Jalopnik found this story on a Fiero message board about a 14-year old girl who at 12 decided she wanted to buy a Fiero after seeing one at a car show. She would fix it up and then have a car to drive when she turned 16. She presented her parents with this list. 1. She would like to buy a fiero because she saw one at a show and thinks they are cool (we are corvette people, so she has been around a few shows). Fair enough I like GM products and remember the Fiero fondly from my youth. 3. It is relatively inexpensive, so she would be able to afford it. 9. She would pay for it all herself. 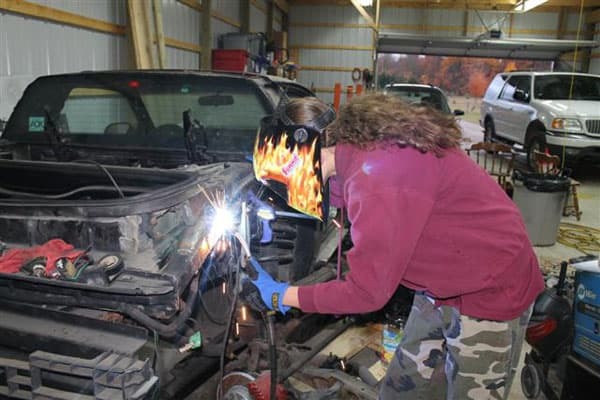 Her parents agreed and they started this journey into car ownership and restoration. 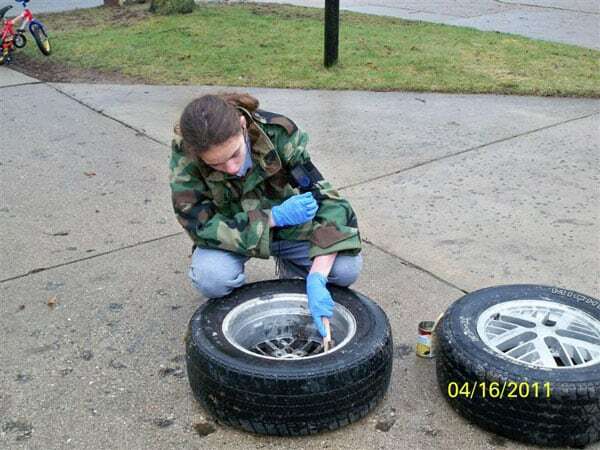 Throughout this process she has learned not only the skills to restore but also taking on the responsibility of a vehicle and if it breaks down she will know just what to do. 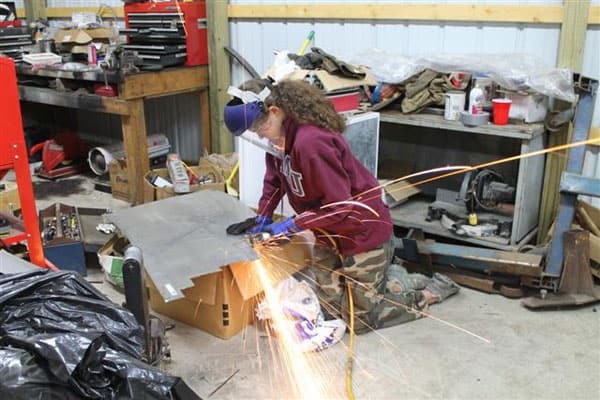 She’s now teaching auto maintenance to girls in her church group. Do you and your kids work on cars still?